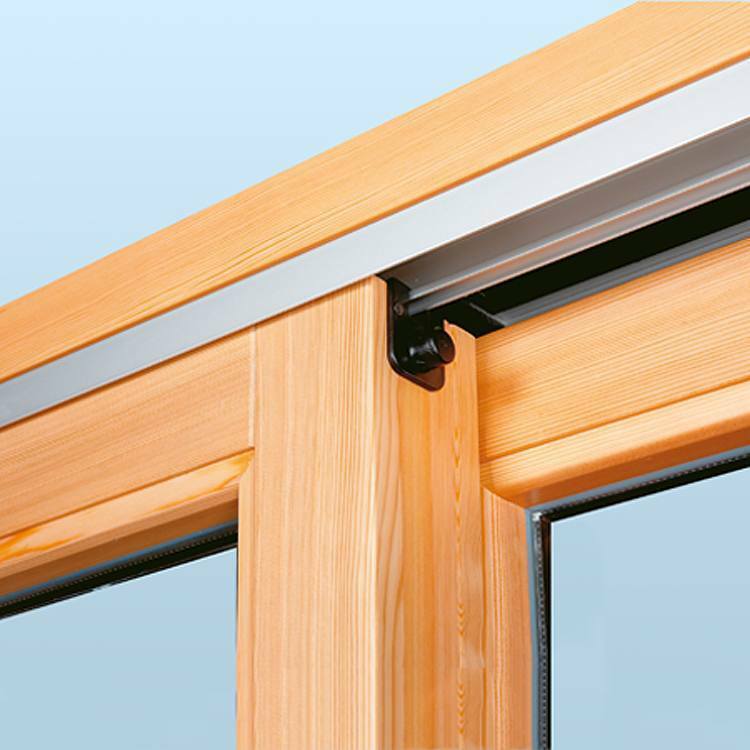 A wooden casement combines classic elements from window construction and modern door systems. 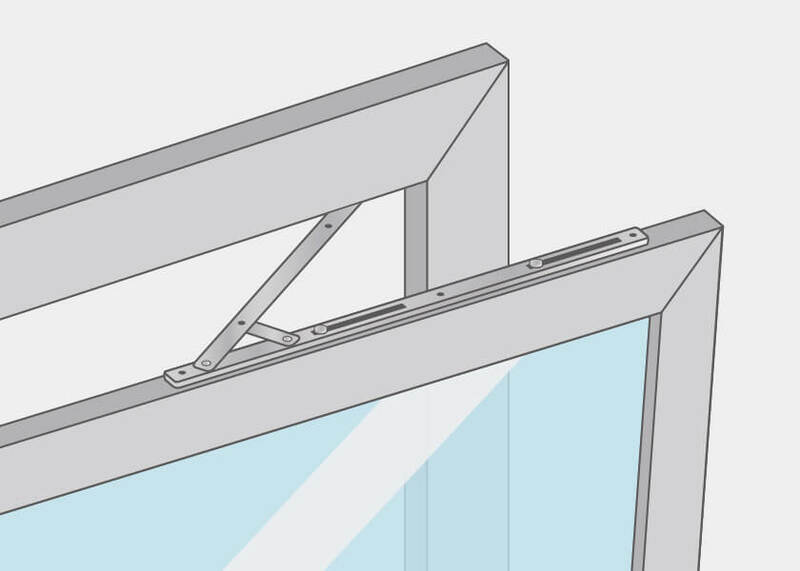 The special opening mechanism is well suited for the balcony, terrace or patio and allows for broad exterior glass fronts. 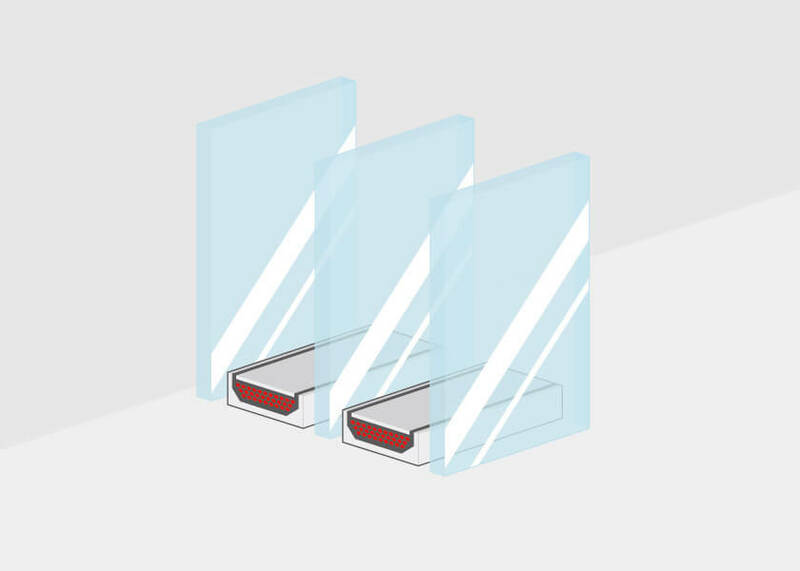 The low ground sill variant is a space saving premium solution. Timbers also play an essential role in terms of sustainability. The elegant design creates an attractive look as well as a warm ambiance. 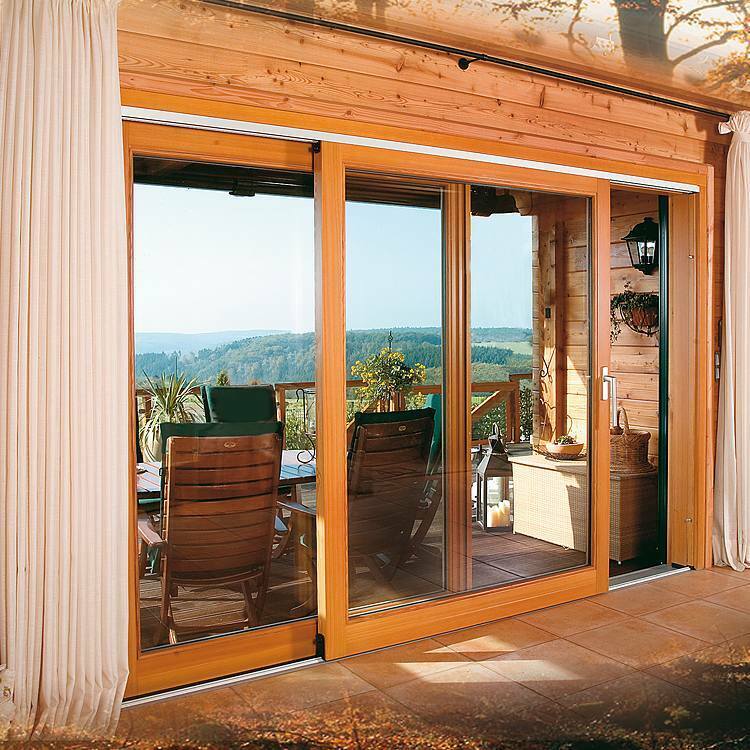 Lift-and-slide doors made of wood do not only differ visually from uPVC or aluminium variants. Wood has good insulation properties, as it has naturally very low thermal conductivity. From an ecological viewpoint, they also make sense, as the focus in the manufacturing process is clearly on local timbers and sustainable growth. 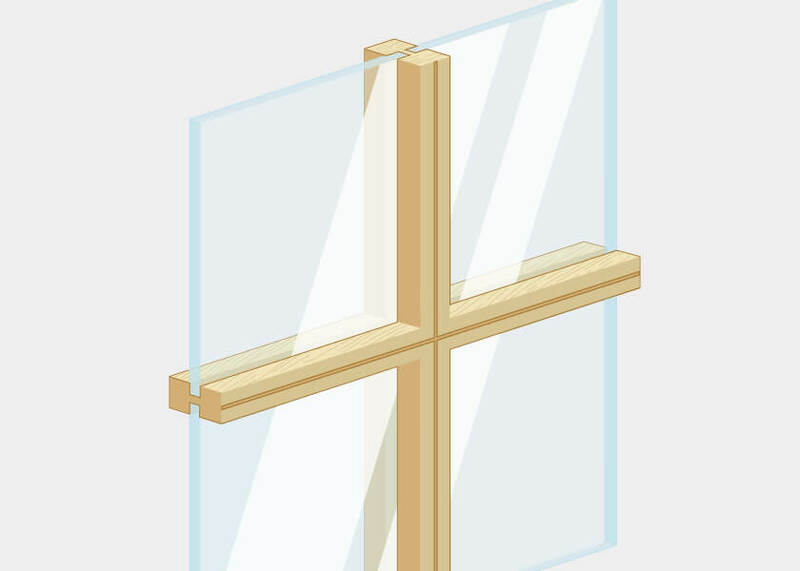 The material is naturally able to carry a high static load and can therefore be used for frames with heavy glazing inserts. 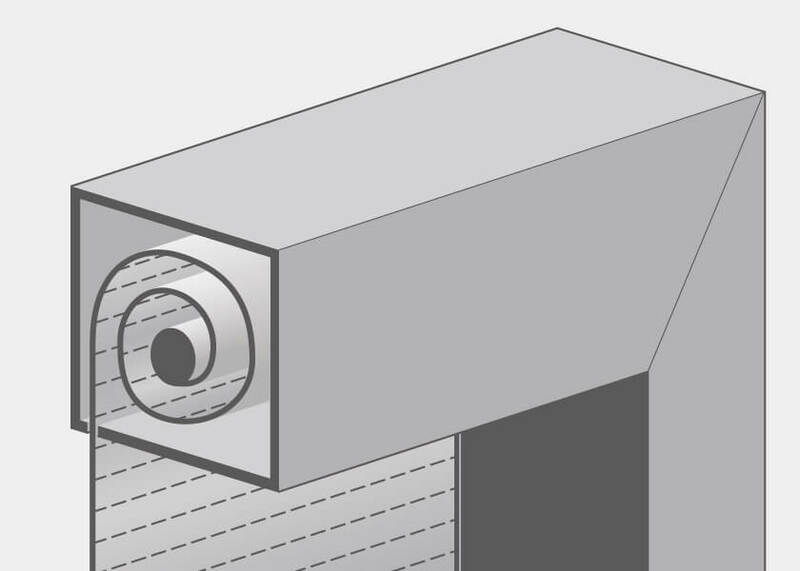 Depending on the size, the respective casements can easily weigh several hundred kilograms. 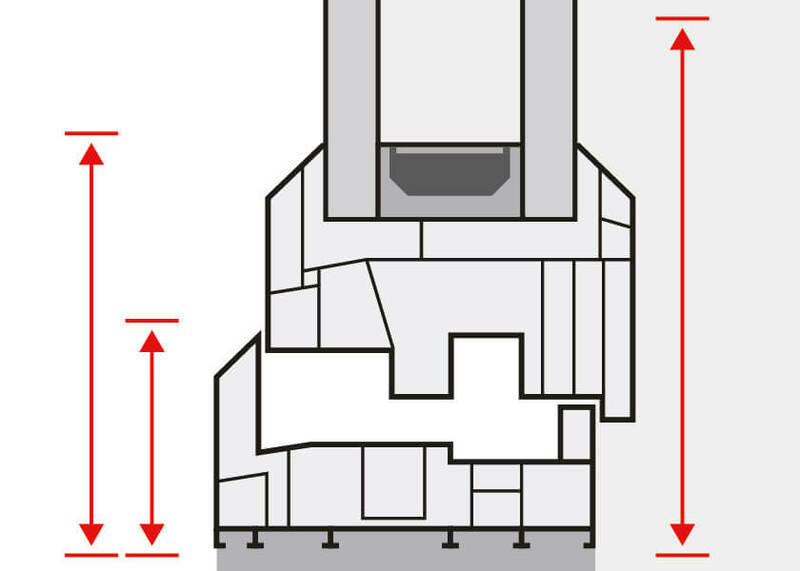 A profile with a bigger cross sectional area can increase the values for density and insulation and improves the energy balance of the house. Furthermore, the natural components remain in their original shape and hardly expand with differences in temperature, in comparison to aluminium and other materials. 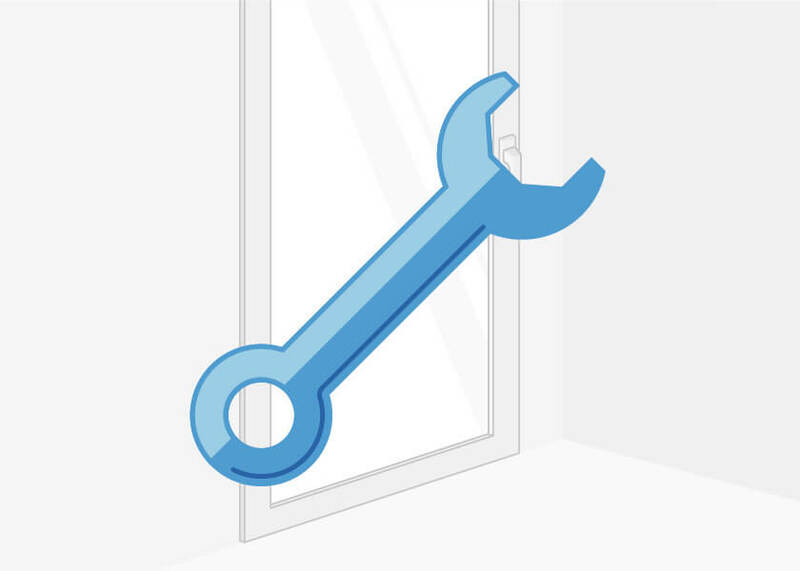 These components can therefore safely be installed on the sunny side of the house. Despite their large glass fronts, their casements meet high standards of security. 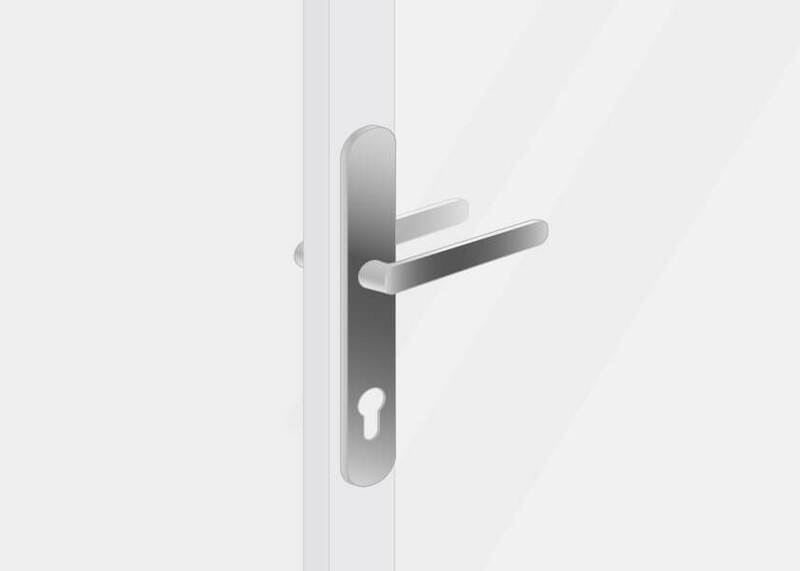 The security of your home can also be improved with special locks and handles. 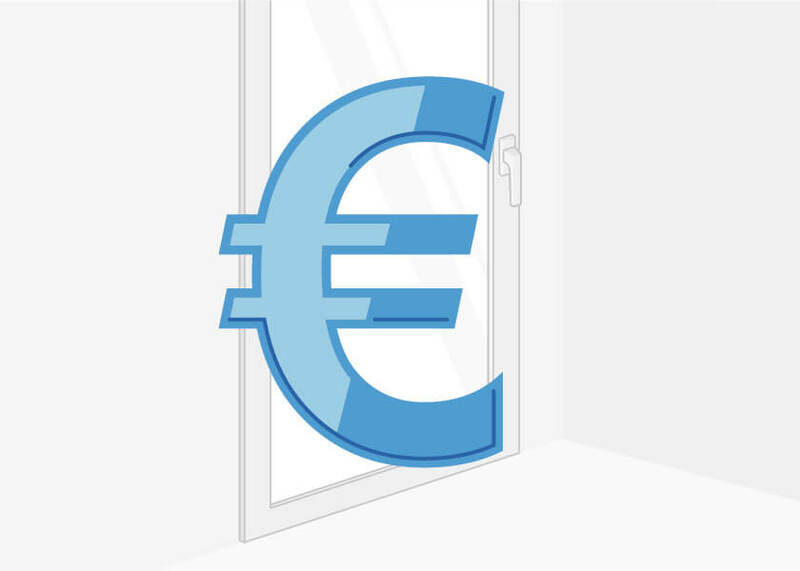 Like with window frames made of wood, the maintenance requirements of wooden sliding doors are significantly higher than those of uPVC-profiles. 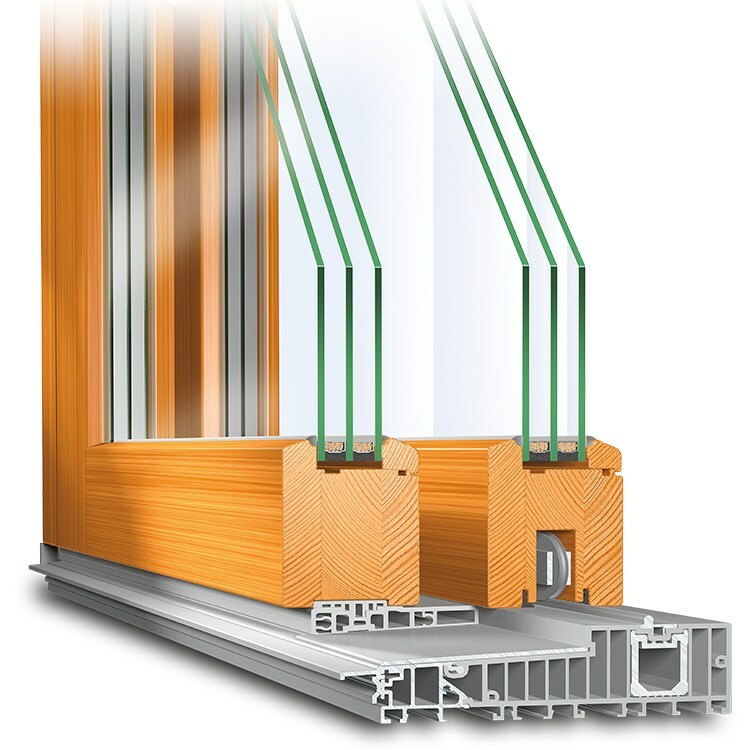 Aluminium and uPVC are both weather-proof materials. On the other hand, weather influences such as UV light, frost or humidity can put the durability of wood to the test. Therefore, in order to retain the natural aesthetics of wood, there is a need for regular maintenance. The surfaces of such profiles need to be varnished and painted regularly. 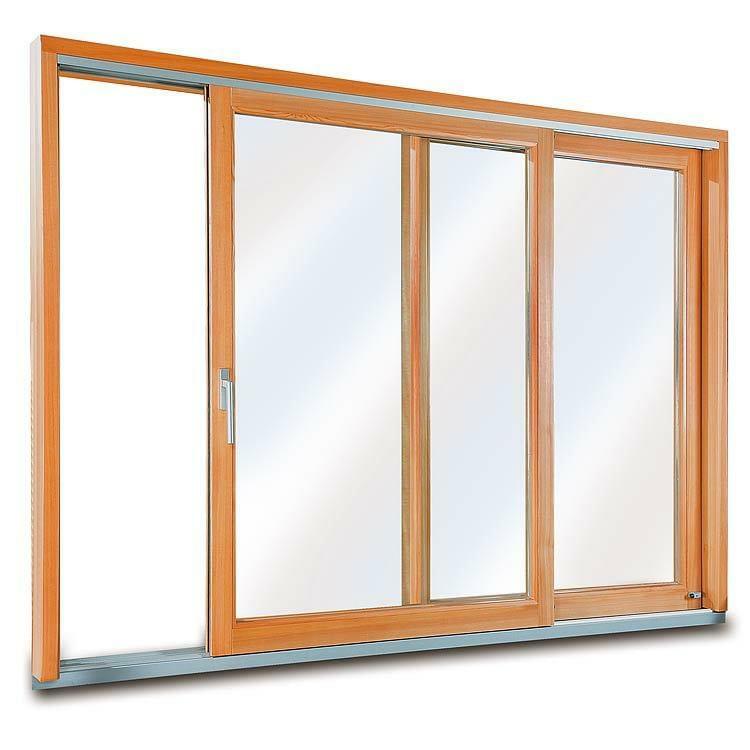 Those who decide on natural materials clearly focus on the aesthetics of doors and windows and you can find such durable high-quality construction components at windows24.com. You can design your lift-and-slide doorway according to your individual wishes. 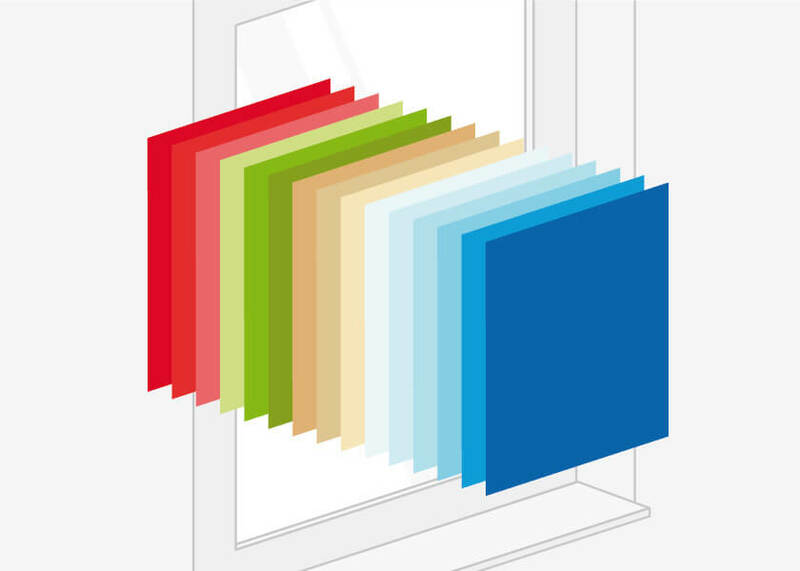 Colour, sound and burglary protection are just a few possible features for modern doors. We offer a wide range of decor types and RAL colors for wooden sliding including standard white. 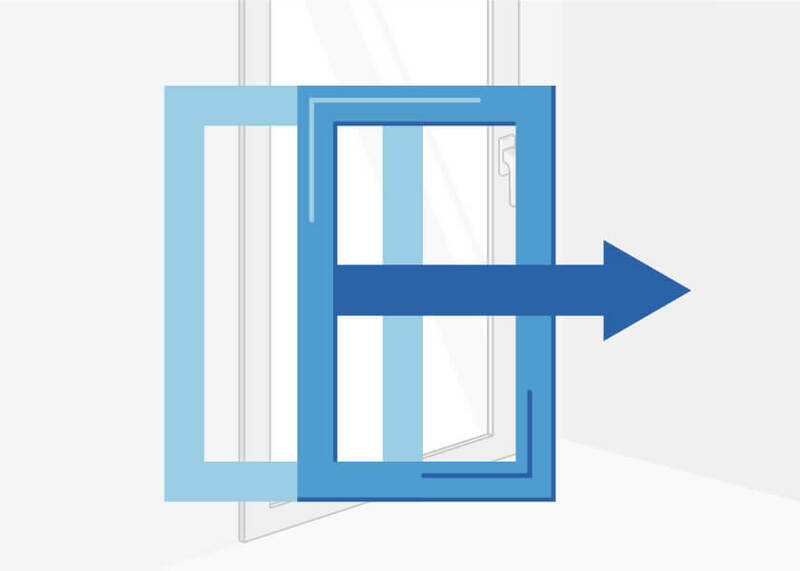 There are three types of bars available for wooden doors: dividing, Helima or Vienna bars. You can find the respective details and profile cross-sections here. 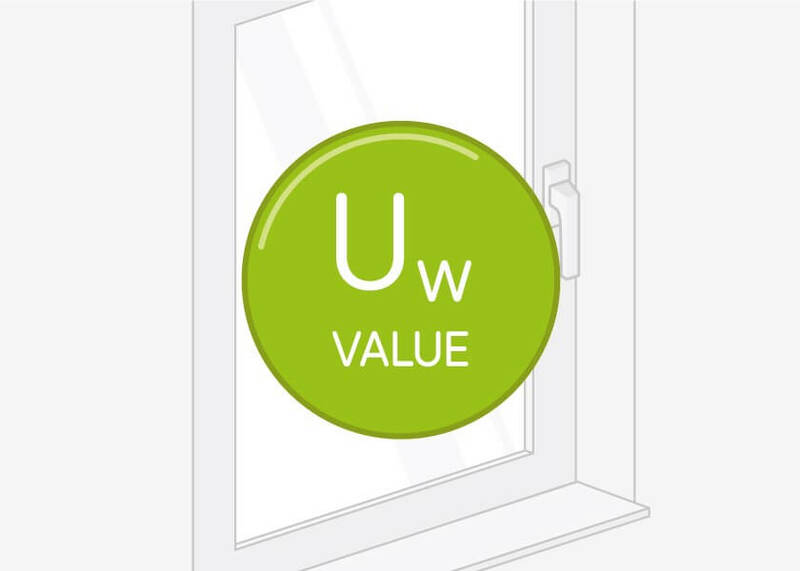 You can find the Uw-values for wooden sliding door profiles here. 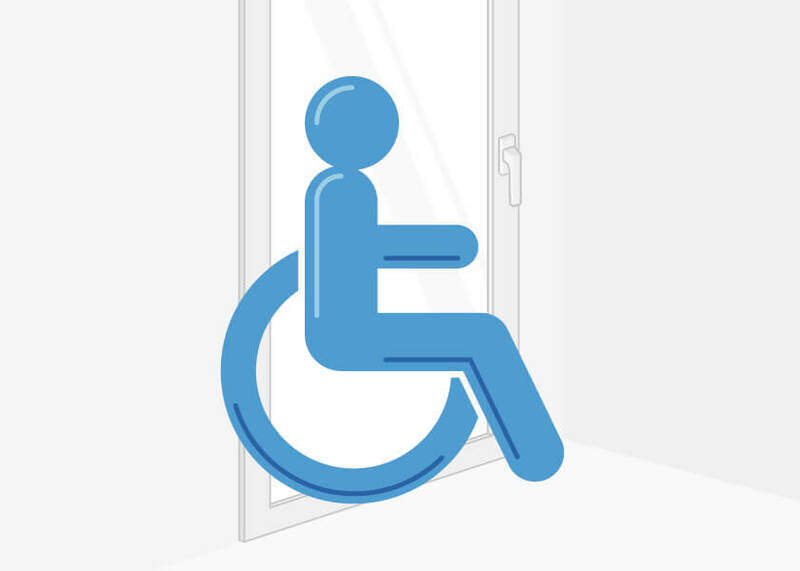 Design your doorway in accordance to you personal wishes with different glazing, fittings, shutters and insect protection.